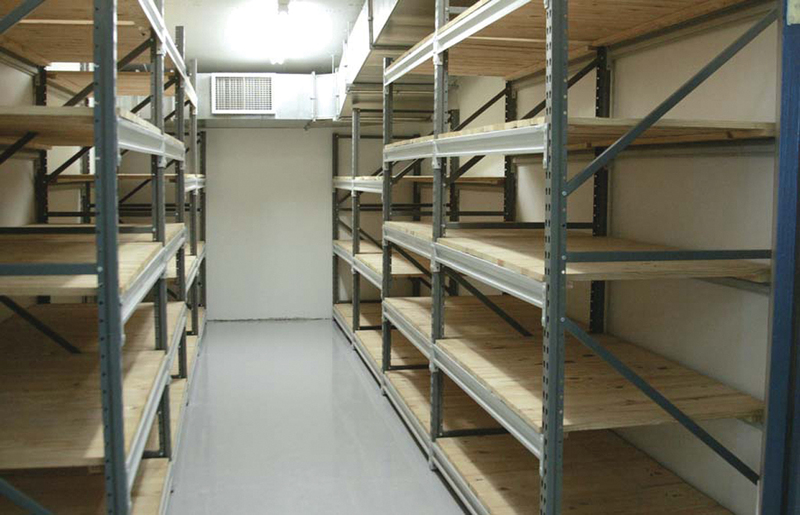 Warranty Racks are layed out with suitable racking & shelving to accommodate the number & size of various parts as well as to have easy access to them. 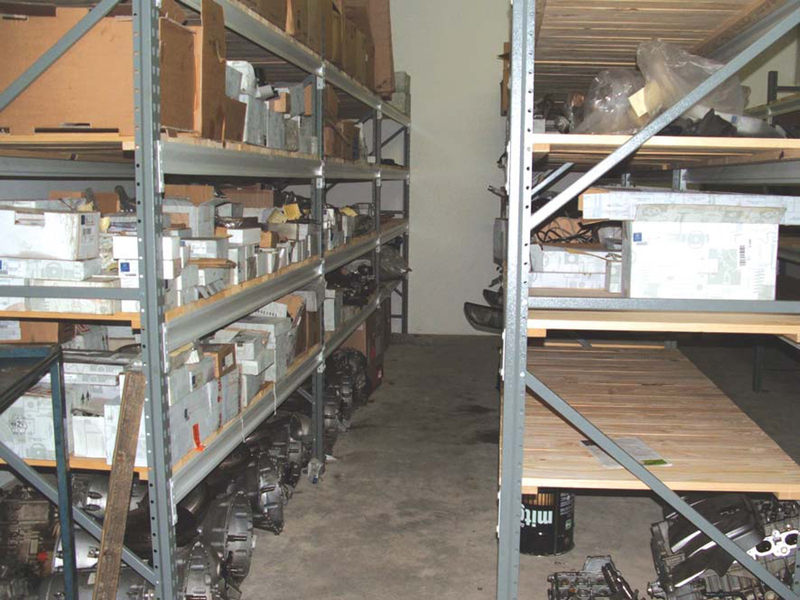 Consideration when laying out the store is given to specific OEM requirements ie. 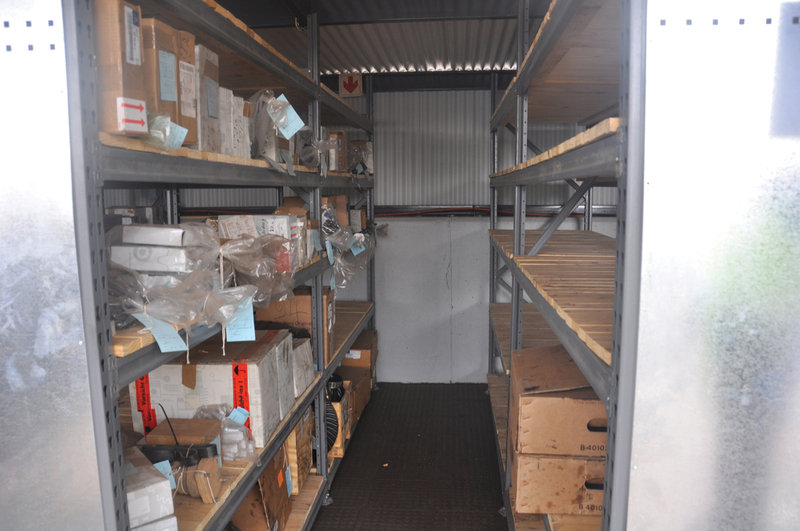 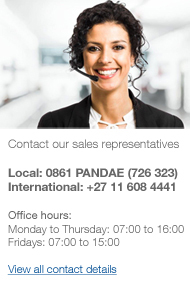 weekly or monthly time frames, when parts need to be returned or disposed of.